Hey! Glad to hear you like our items. :) We work really hard to make them. And on the upside we have a contest every Friday called " Sharing is Caring" Friday where we give away free shirts. Increase your chances of winning by following us on Twitter and Instagram and posting product reviews with videos and pictures. 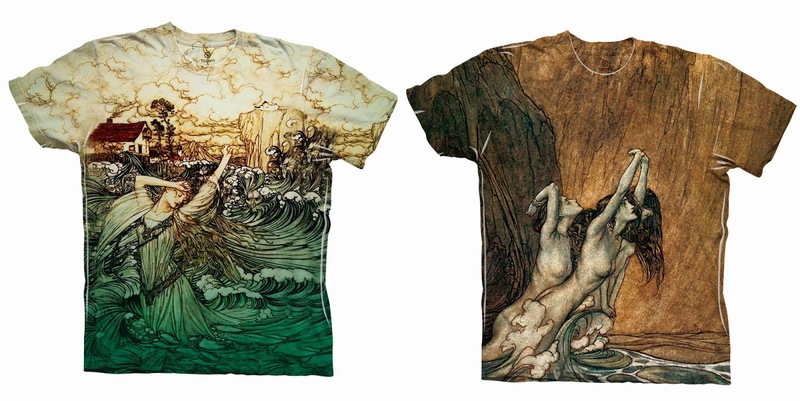 Hey you might just win one of those shirts you like. Also check out our Facebook for your shout out!! Wow! Thanks for the shout out. If I can remember my Twitter password I will follow you. I don't have an Instagram, though. 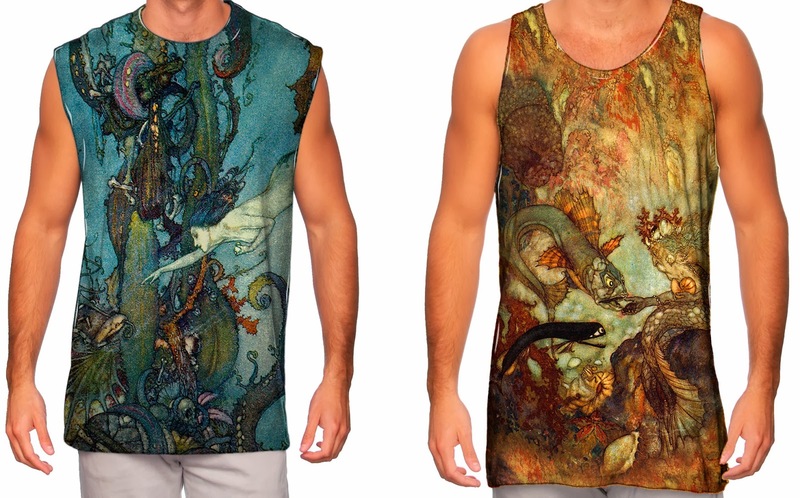 Love your shirts and am totally gonna buy the Edmund Dulac mermaid with the skulls soon.